Written by Chuck Austen; Art and cover by Ron Garney A new trade paperback collecting JLA #101-106! What happens when a hero fails? 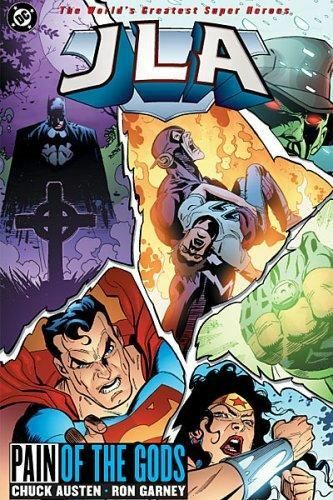 The members of the JLA are forced to face times when they were unable to save an innocent or prevent disaster. Can the JLA members help each other process the pain and go on?